Texas A&M Aggies play college football at Kyle Field in College Station TX. 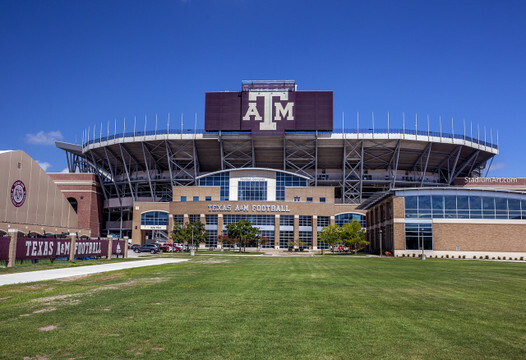 Home of the 12th Man, Aggie Spirit, Howdy, Gig 'em, Reveille mascot are Texas A&M traditions. Legends of the Texas A&M Aggies include John David Crow, Ray Childress, Jack Pardee, Richmond Webb, Dave Elmendorf, Robert Jackson, Jacob Green, Ed Simonini and Tony Franklin. . The fine art photos are available in various sizes including 11x14 photo, 13x19 print, 8x10 image and 40x30 canvas frame. This category contains no products yet. Please check back later while we work on adding some great photos.